Door repair Markham is JR Window Glass and Door Services which is one of Markham’s trusted names in windows and doors repairs. 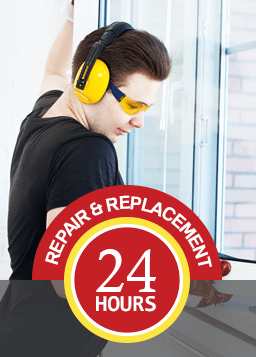 We have been repairing windows and doors throughout the Markham area for over 25 years. We are a long running and well-established Company. 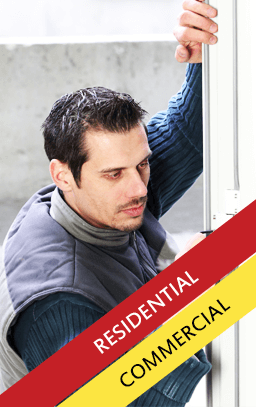 We have specialists for aluminium and timber window and doors repairs. Door repair Markham is the company to call for a complete door repair services. Our expert technicians will provide quality repair and first class customer services. We provide our services at very competitive prices. We have installed thousands of timber and aluminium doors throughout Markham. We are very proud about our professional eminence service and brilliant workmanship. We will be your number one choice for any high quality aluminium or timber door works in Markham. We will give you the appropriate advice. You will be fully satisfied with our quality service delivery. There is no doubt that you will recommend Door repair Markham to all others. We have sufficient number of hardware items in stock for carrying out front door repair and for repair works on sliding closet doors, screen doors, cabinet doors and entrance doors. As a result we are able to carry out front door repair and any repair works on sliding closet doors, screen doors, cabinet doors and entrance doors without delay. In fact, we are the largest windows and doors repair company in Markham. We provide 24 hour repair services even to big corporate clients. We can repair even any type of broken or damaged doors. We are now able to provide emergency services in every corner of Markham. Do you have a broken door? Please contact us. We can quote you a price over the phone. Or we can send via email straight away. Our charges are very reasonable and competitive for replacement of doors. You will not face financial problem and it will be always within your budget. Our expert technicians will perform the work to your fullest satisfaction. Your doors will look great with our smart work. We maintain our standards all these years. Even, contractors are hiring us than others in this city. House owners always want elegant look for their houses. At the same time, they are concerned about their financial position. We achieve their needs in shrewd ways. Their houses will look elegant. Due to our quality services, we have a lot of customers in this part of the city. It is obvious that you will not hesitate to recommend us to your friends and colleagues. We are pretty sure of it. We are interested in replacing our patio sliding screen door. Please let me know if you offer this service.